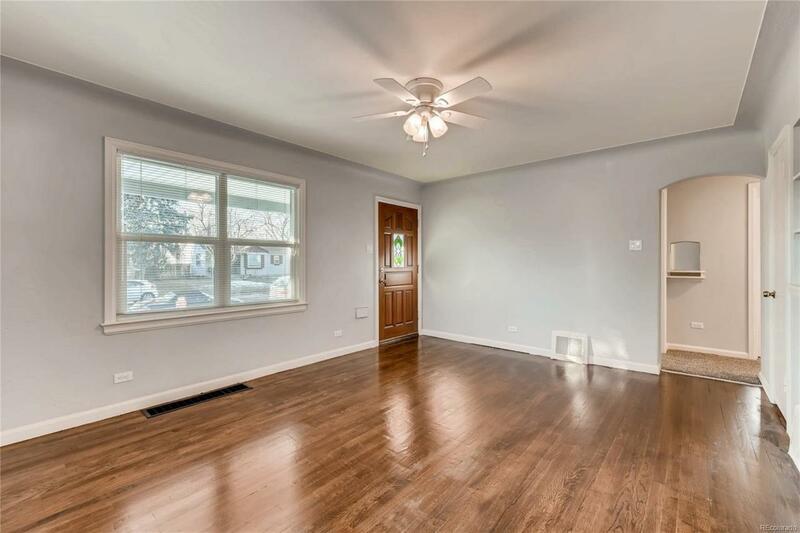 Located in the highly desirable, Cory Merrill neighborhood, Completely Remodeled Ranch-style home. Two Bedroom on main level with kitchen and family room. 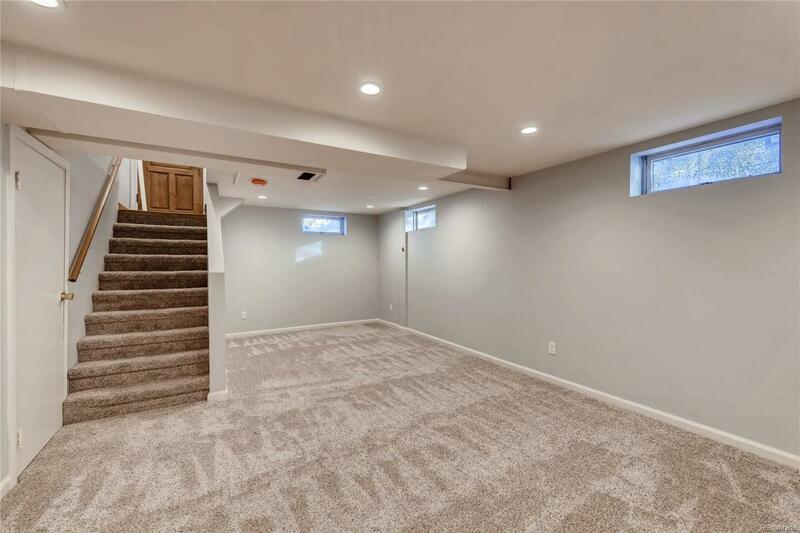 Finished basement with spacious family room, Conforming Second Master bedroom with walk in closet and egress window, full bathroom, mechanical and laundry room. 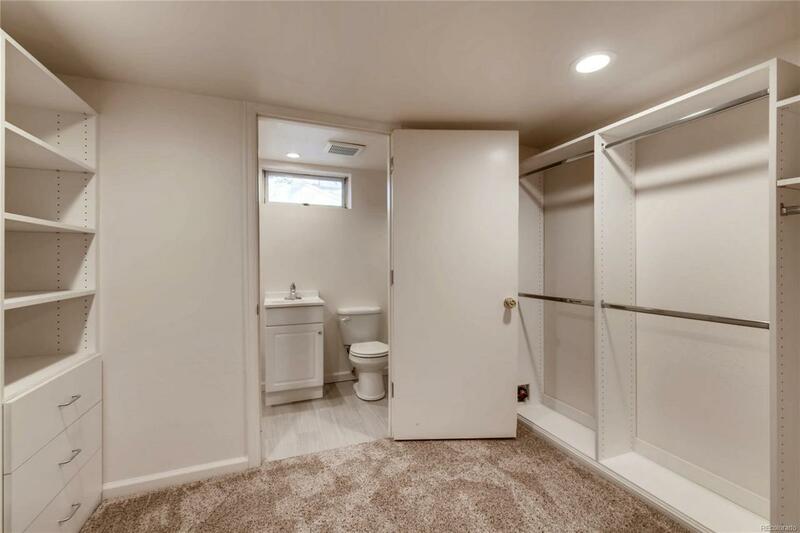 Back door can serve as separate entry for basement resident. Includes detached garage with front porch, back patio and separate storage / tool shed. Large lot fenced backyard perfect for pets and huge potential for add ons. Walking distance to Cory Elementary and close to light rail. 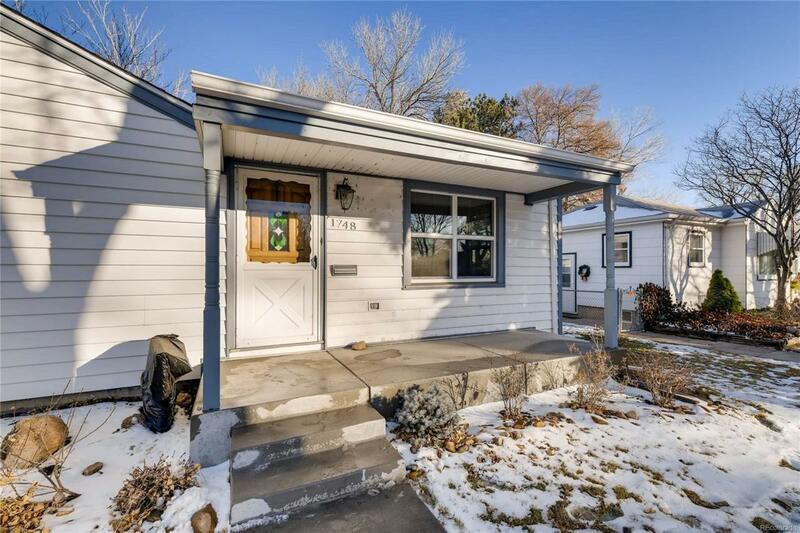 Terrific central Metro location with easy access to I-25, great restaurants, area shopping. This is the perfect place to call home!